OYAM Mini’s Club- Kids 4 to 8 and 9 to 12 two times a day. Teenagers will enjoy a specific entertainment. 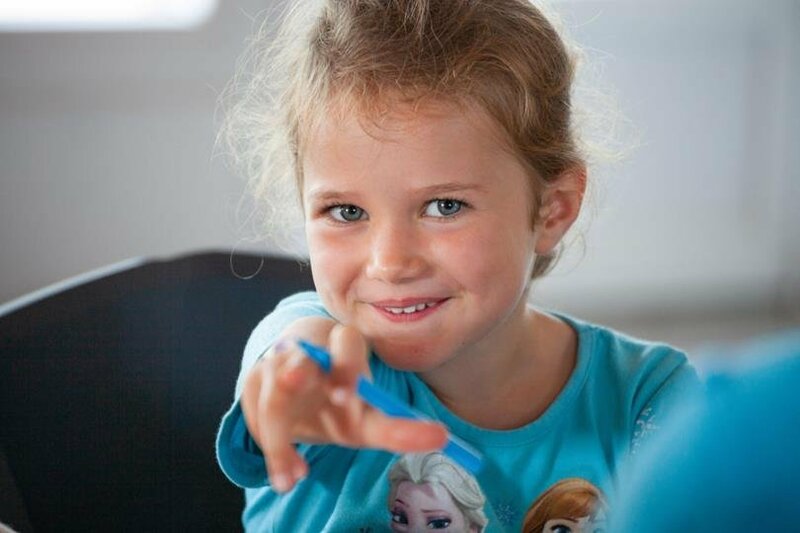 We recommend you sign your kids up on your very first day at the campsite. Make your little campers happy little campers! 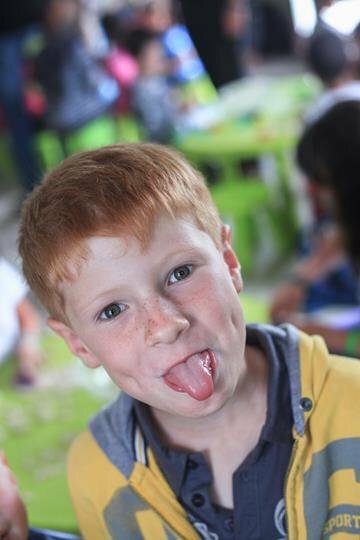 Every week day, Monday to Friday, on July and August, you can liven things up for them with sports activities, arts and crafts, painting and play-dough pounding, plus of all sorts of other games. 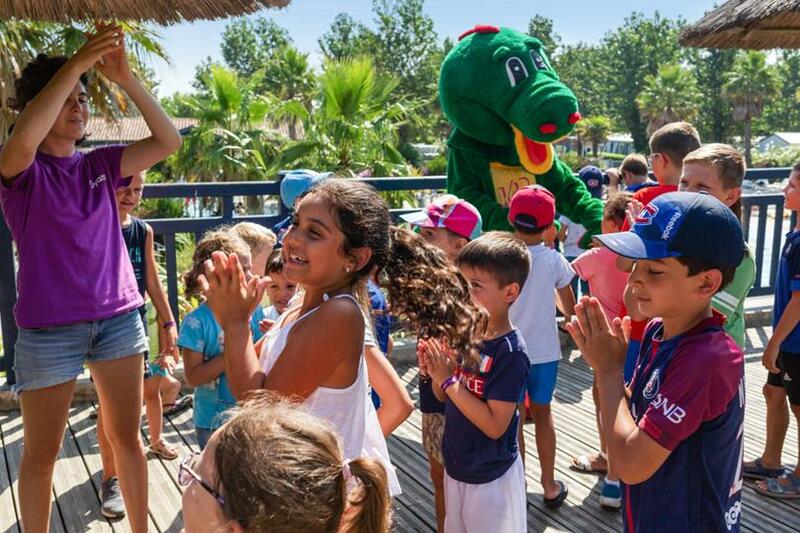 The campsite’s qualified personnel know what it takes to keep kids entertained and safe. This is holiday time in Bidart! 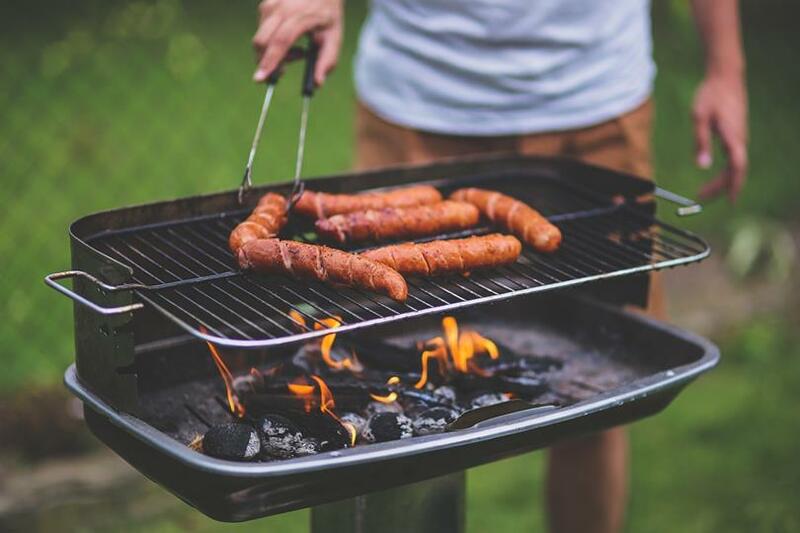 Teenage will enjoy Barbecue Party! Our staff will organize a barbecue per week during summer for young people. The entertainment team has divided into 3 animations for children with two mini clubs (4/7 years old and 8/13 years old). Teenagers have their privileged moments at changing times during the week. What should i have to prepare? Sunglasses, sunscreen, snacks (sometimes it is provided depending on the duration of the animation), sneakers, hat or cap and a bottle of water, all in a small backpack if possible. 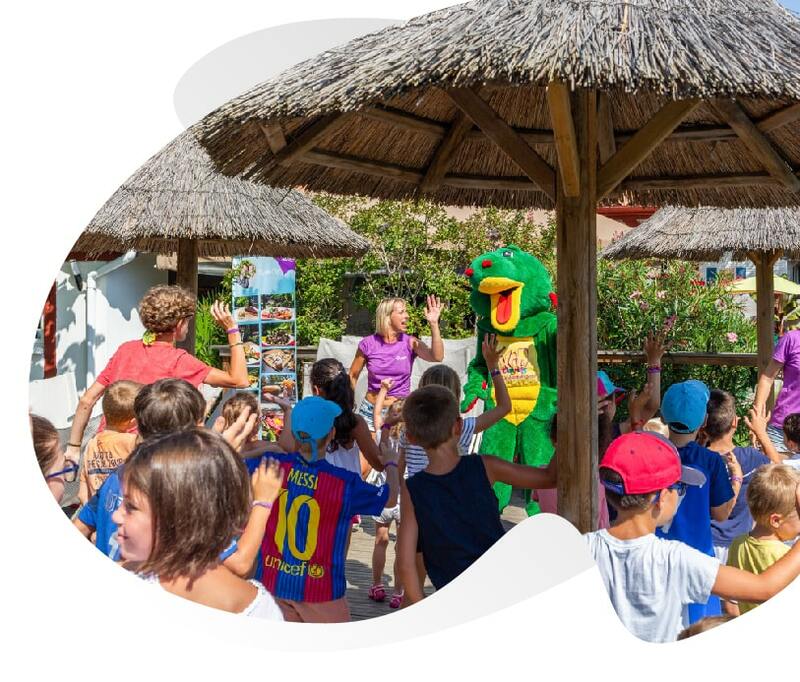 For the rest, the campsite’s animators take care of everything so that your children can enjoy a superb stay at the Oyam campsite.